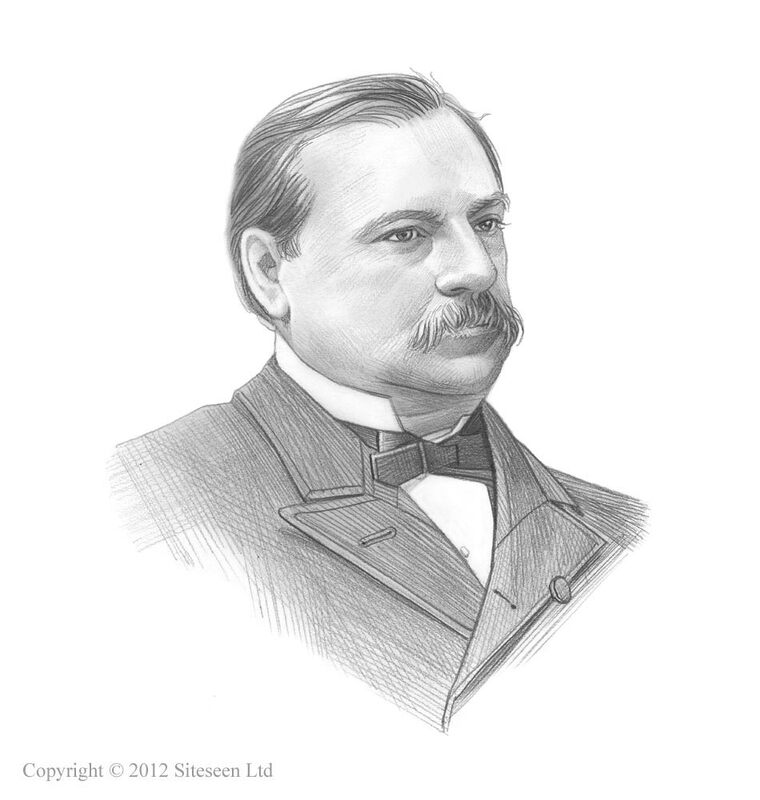 Granger Movement: Grover Cleveland was the 22nd and 24th American President who served in office from March 4, 1885 to March 4, 1889 and from March 4, 1893 - March 4,1897. One of the important events during his presidency was the emergence of the Granger Movement. Summary and definition: The Granger Movement was started in 1867 by Oliver Kelley as a coalition of U.S. farmers called the 'National Grange of the Patrons of Husbandry'. The purpose of the Granger Movement was to promote the social needs of farmers by reducing isolation, addressing the economic needs of farmers and advancing new methods of agriculture. Membership of the Granger movement increased following the Panic of 1873, falling crop prices and the monopolies of railroad companies over the Grain Elevators and increased transportation costs. The Granger Movement gained considerable political power and backed the 1887 Interstate Commerce Act. The Grangers first organized educational programs and social events which addressed the isolation problems of farmers and provided discussion forums on the problems affecting the farming industry. The Railroad companies gained a monopoly on the Grain elevators by providing the land on which they were together with specially designed grain cars for transporting crops via the railroads. The Grain elevator operators bought the grain from farmers and then sold the crops on at inflated prices and gaining large profits. These Grain Elevator operators used their purchasing power to control prices of crops. The organization built up funds which enabled the Grangers to build some of their own Grain Elevators to challenge the monopolies of the railroad companies. The influence of the Grangers was particularly strong in Minnesota, Iowa, Wisconsin and Illinois, where political pressure resulted in a series of "Granger Laws" designed to give legislative assistance to the farmers. The Railroad Companies challenged the constitutionality of these laws but the U.S. Supreme Court, in Munn v. Illinois (1876), established the principle of public regulation of private utilities devoted to public use as constitutional and led to demands for national legislation.